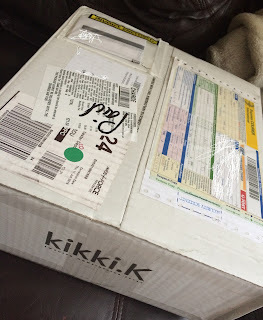 Just a quick post showing you guys what I ordered from Kikki K! 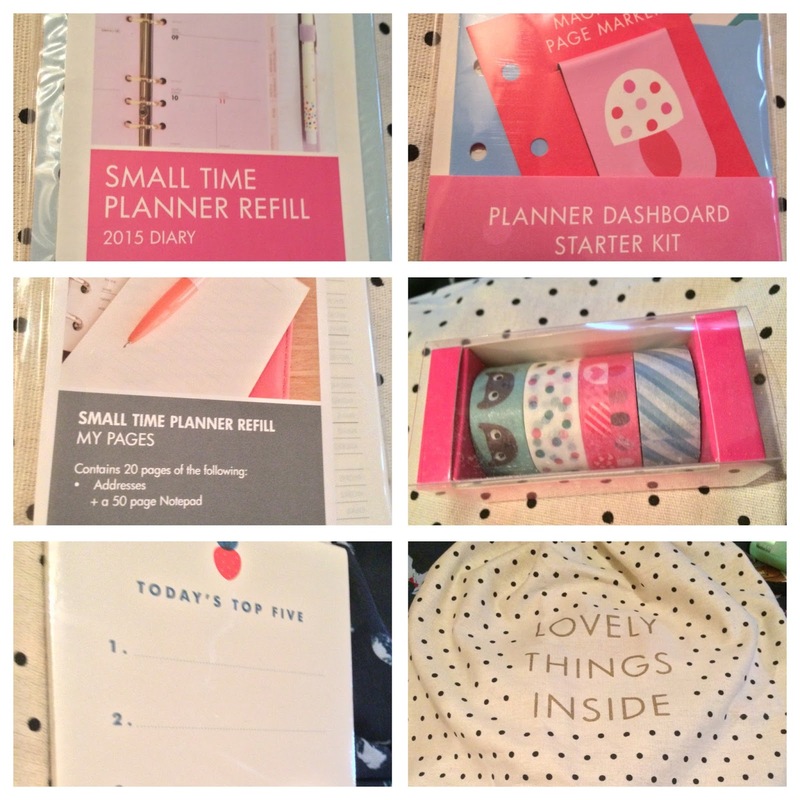 Everything that I ordered will be going in my Kikki K Small Lilac and Gold <3 I ordered a few items from their Cute range as they are absolutely adorable - I can't resist! I also picked up the Small Time Planner Refill Pages in Cream. These include a few address pages and a 50 page notepad which slots nicely in the back pocket of my Kikki K and is so functional! Andddd.. they popped it all in this cute drawstring bag in the bottom right photo which I will be using to store all my planner-related goodies.